International, talented Aalto University students met at Aalto Design Factory. They became friends. In order to pass a course organised by Aalto and Stanford University, they needed to create something new. And they noticed a problem that many had, but no one had noticed. They had succeeded in posing a new question. At countless lectures and conferences it was difficult for audience members to ask questions. To solve this, the team set about to create the world’s first throwable microphone that could be easily passed from one audience member to the next. 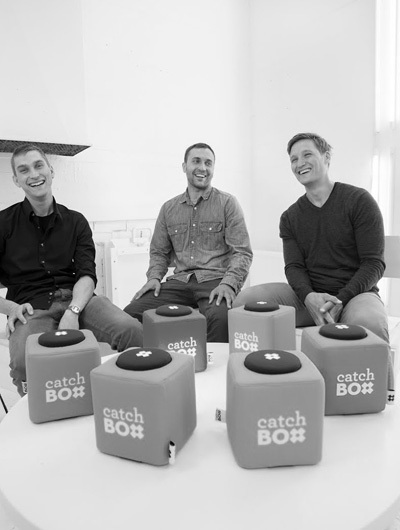 The idea for Catchbox was born. Libraries have a special role in many ways in Espoo. They have transformed themselves from the classic, quiet libraries to active meeting places and activity centres for everyone. Even the locations of the Espoo libraries are different. They are integrated into the active environment, in the shopping centres where both the private and public sectors today offer their services. The goal is to bring the joy of learning back to the libraries. 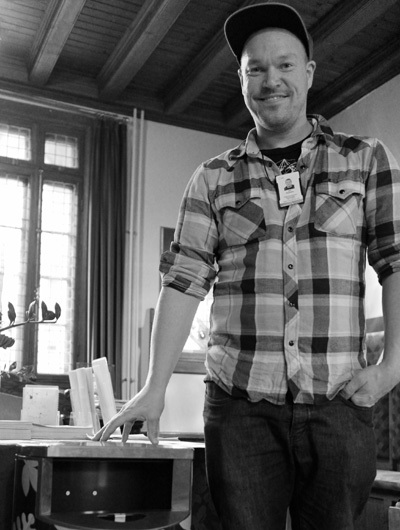 “Paja”–makerspace in Finnish–is a new type of service concept for libraries. It brings people together to try and learn new things. New things such as 3D printing workshops, coding, programming classes, and a multitude of other courses are just a few examples of what happens in the Pajas in Espoo. 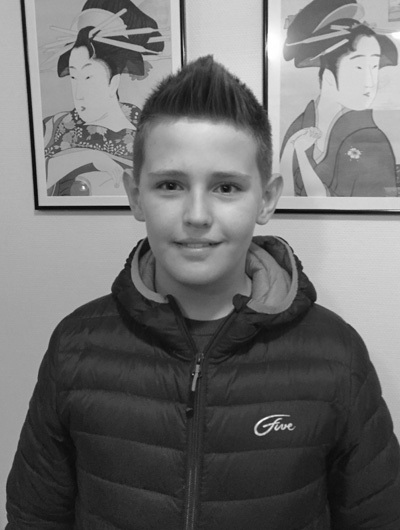 11 years old Tobias Huczkowski, is thrilled about Paja–the library makerspace. 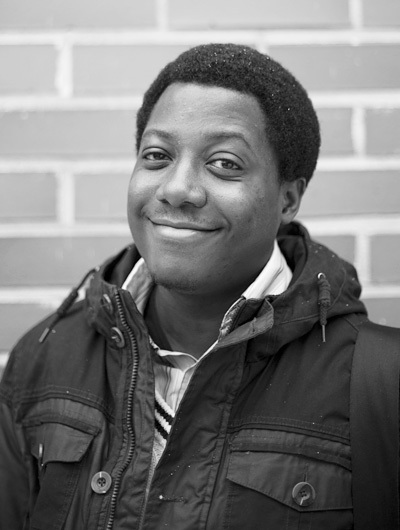 Education and learning have always been important to Finns. Because of the rugged weather, our geographical position and lack of resources we have had to build our success on new innovations created with no outside help. The concepts of lifelong learning, co-creation, and living labs were all born here. The current asylum seeker crisis came as a surprise to everyone. 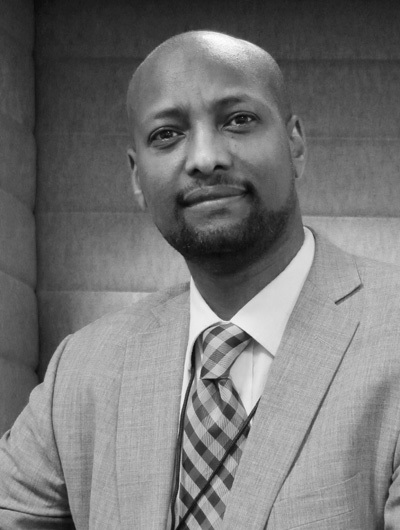 When Said Aden, Head of Employment Affairs at the City of Espoo, migrated to Finland from Somalia 25 years ago, there were no service providers like Funzi. On September 2nd 2013 a saga came to an end. Microsoft announced it would buy the entire device business from Nokia. Many viewers thought this was the end of the connected device business in Espoo. But what happened to Nokia after the sale of the devices it was so well-known for? Like so many things in Espoo, it reinvented itself. “Sometimes the best things happen a little unintentionally. 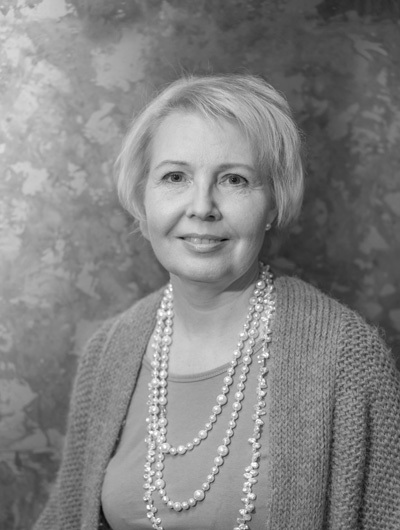 My supervisor had met with Tuula Antola, Director of Economic and Business Development at City of Espoo, and together they were convinced that we must meet and bring together our innovative minds. The instant we met with Tuula, we hit it off and brainstormed a whole lot of ideas how Nokia could partnership with the City of Espoo,” tells Senior Manager Johanna Ihalainen from Nokia. Greenhouse gas emissions per capita in Espoo have been decreasing steadily since 2012, and to keep this trend on track, Espoo is currently preparing its new Climate Programme. Espoo’s goal is to decrease its emissions by 40% by 2030 and to be carbon neutral by 2050. Big goals. However, Espoo has a plan. It has joined forces with the other Capital Area cities–Helsinki and Vantaa–in a Smart & Clean partnership project, which starts in 2016 and lasts until 2020. Under its umbrella, 20–30 significant development programmes will be launched to promote cooperation between companies and public actors and develop their competence and capacity to implement impactful projects. Espoo was also the first city in Finland to join the Society’s Commitment to Sustainable Development, in which communities, companies and the public sector commit to work towards developing the “Finland we want in 2050”, each with their own sustainable development promises. 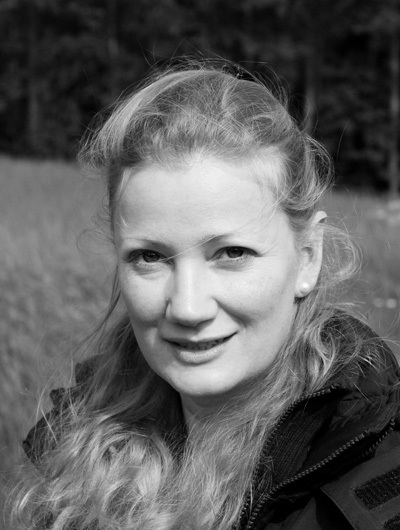 “However, if we want to achieve truly sustainable results, the idea of sustainability needs to be taken to the individual level,” says Sirpa Hertell, Chair of the Sustainable Development programme and City Councillor. Learning is the most powerful weapon to change the world and the only sustainable one. But how do you enable this in a world that changes so fast that the only certainty is uncertainty? This is how Espoo rises to the challenge. 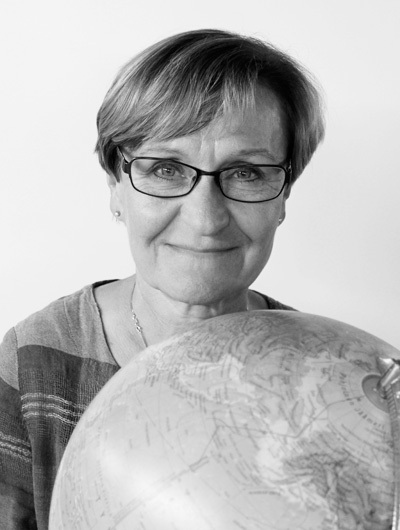 In Espoo learning is a part of the city’s culture—and always has been, as the city has been growing so fast and the world around it has kept on changing so rapidly. In Espoo learning is embedded in the local communities rather than in isolated learning hubs. World-class learning has been a part of the Espoo DNA since 1954 when the Helsinki University of Technology moved to Espoo. Aalto University was born in 2010 through a merger of the Helsinki School of Economics, Helsinki University of Technology and the University of Art and Design Helsinki. 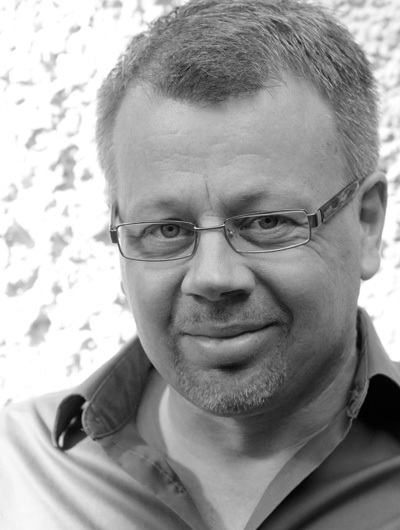 “Building for the future, Espoo developed a concept together with Aalto University where education delivery is embedded within Aalto University’s communities of learning and becomes a service that can be delivered to a wide network of various physical learning spaces”, says Jarmo Suominen, Professor of Service Architecture at Aalto University. One of the big questions in the field of sustainable or green energy is how to make solar energy more efficient. The answer is simple: you should make the cells gathering the sun’s energy more efficient. And where else would we find the answer than in Espoo. A key person in this work is Dr. Hele Savin. Here she tells more about herself and her work. Who are you? 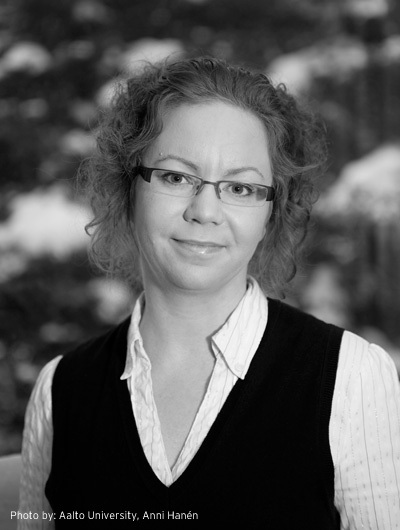 I’m Hele Savin, Assistant Professor and head of the Electron Physics Research Group at the Aalto University’s Department of Micro- and Nanosciences. The bedrock in Espoo is very old. This is because the ice ages took away the younger sediments and exposed the old. This means also that the heat inside our planet is closer to the surface in Espoo than in most locations on our planet. 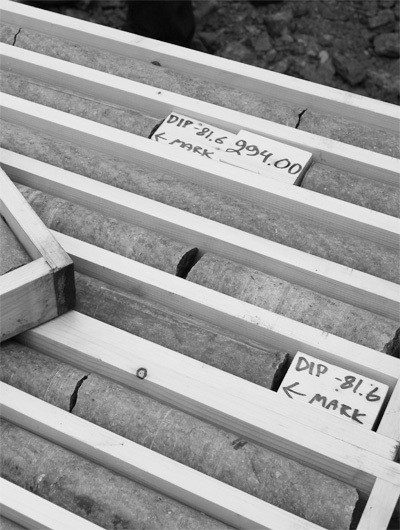 That is why two holes, many kilometres deep, are being drilled on the Otaniemi Campus. “This is where I studied, so it is natural that the holes are drilled here and the pilot plant situated somewhere nearby,” says Mika Anttonen, Founder and CEO of ST1, one of the two Finnish energy companies—Fortum being the other one—that collaborate on an effort to build a geothermal pilot heat plant. Geothermal energy is produced by drilling two deep holes into the ground. Cool water is pumped into one of the holes, it heats up inside the ground and rises up through the other hole. At the heat plant, the heated water goes into a heat exchanger and fed into the district heating network. The water is hot enough to be used directly in the district heat production without any additional heating. 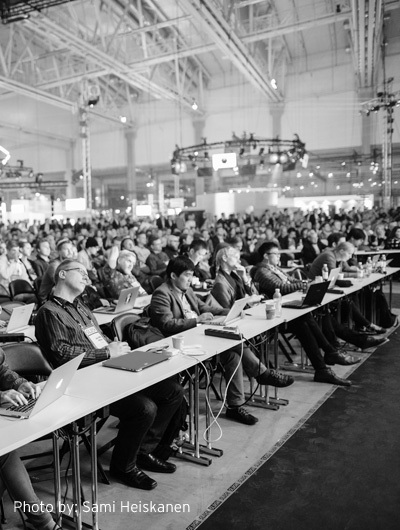 In 2012 Slush—the largest startup event in Northern Europe—became a separate entity from Aalto ES, and what a great success Slush is! VTT Technical Research Centre of Finland Ltd is the leading research and technology company in the Nordic countries. With its competence and proven innovations it is an R&D partner with world-class research infrastructure and a network spanning the globe. VTT is an essential part of Espoo research and innovation campus. VTT is an innovation catalyst and accelerates the performance of companies and creates well-being for the society. We use 4,000,000 hours of brainpower a year to develop new technological solutions. We have affluent evidence of the impacts of our results on growth, employment and well-being in Finland. 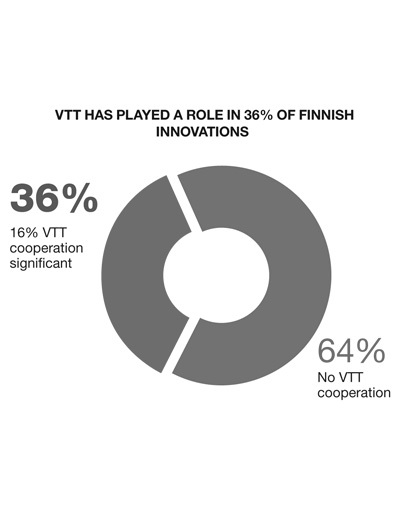 VTT is the most important public research partner in Finland for companies.